Am I a Candidate for Emergency Dental Care? 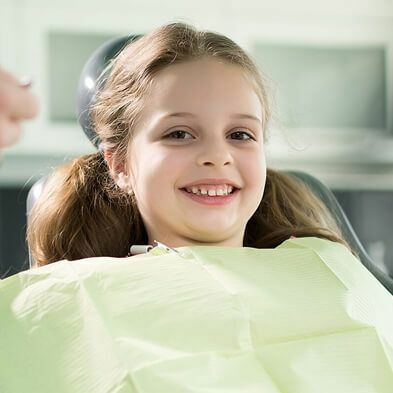 If one of your kids knocks a loose baby tooth out, you probably won’t be running to your dentist in Corpus Christi because you know it’s not a dental emergency. However, in some other cases, it can be difficult to tell whether or not you are a candidate for emergency dental care. What makes an incident or injury an emergency, and how can you know if you need to seek care immediately or if it can wait? If you’ve cracked or chipped a tooth, you may not be a candidate for emergency dental care. If the crack or chip is not severe and it’s located in one of your teeth closer to the back of your mouth, you can likely wait. If the damage is more severe, and especially if it is painful, you should call your emergency dentist ASAP to determine whether you need to seek treatment immediately or not. If you’ve had an accident or you’ve been injured and you knock a tooth out, you will definitely be a candidate for emergency dental care. 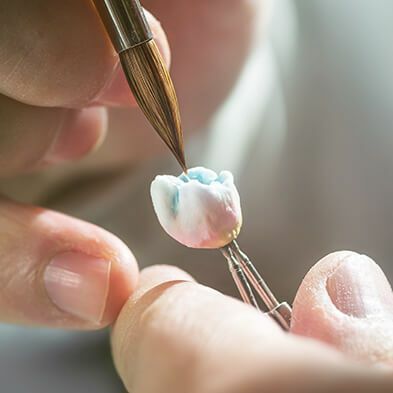 If the tooth has been completely knocked out, attempt to set it back in the socket and hold it in place by biting down on something clean, soft, and moist, like a roll of gauze or even a tea bag. 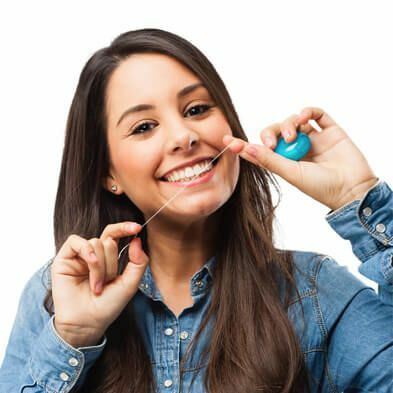 If you cannot get the tooth back in place and/or it will not stay in place, rinse it immediately and place it in a container of either your own saliva or some milk. 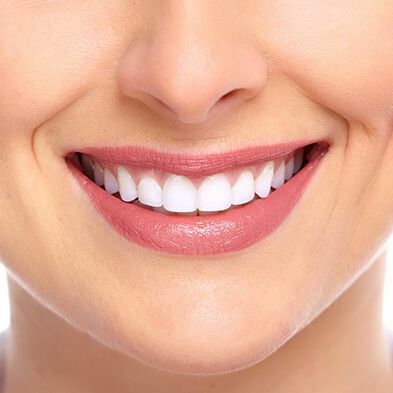 Then take it with you to an emergency dentist in Corpus Christi for treatment. Sometimes, you may be a candidate for emergency dental care, even if there is no evident injury. An infection or abscess can cause severe amounts of pain, and the only way to relieve that pain may be to see your dentist. When in doubt, call and discuss your dental emergency with your dentist to see what your next step should be. 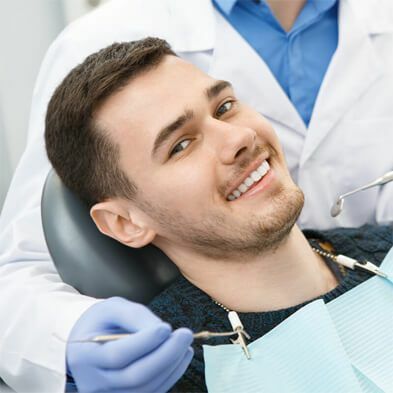 If you are still unsure as to whether or not you have a dental emergency, please do not hesitate to contact us at Boss Dental Care at 361-245-5400.